WOW is all I have to say. We see benchmarks almost daily between custom ROM’s, new versions of Android, and devices that have beefed up or new dual-core processors. 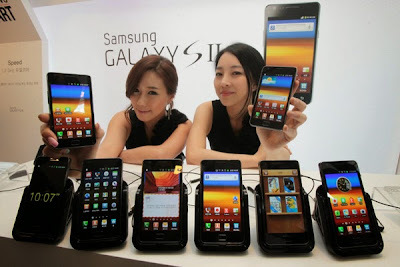 What we have today is the popular and widely known standard Bell Galaxy S II that has been tweaked, hacked, and manhandled to achieve one of the highest Quadrant benchmark tests we’ve ever seen. All the details on this crazy overclock and high performing kernel can be found below. This bad boy running with one of the most popular kernels for the Galaxy S II known as SiyahKernel v2.1, manages to score almost 7800 in Quadrant Advanced — yes I said 7800, but its 7778 to be exact. I know some might mention that Quadrant results can be faked but this came right from a few friends of ours over on Google+ that love tweaking and overclocking their Android devices as much as we do. Cheers to Jamie Doege and Simms for the results shown above. Jamie states that he’s running Checkrom v2.0.0 for the original Galaxy S II with SiyahKernel v2.1.1 clocked at 1.6 GHz to achieve the perfect winning combination for these deadly benchmark results. 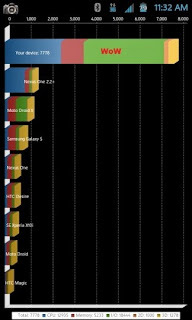 Take into consideration that stock the Galaxy S II scores around 3600 give or take, as shown in our original review here, these results just look even more impressive. We overclocked the G2x to 1.5 GHz and were able to squeeze out around 4600 in Quadrant but getting nearly 8000 is jut downright crazy. 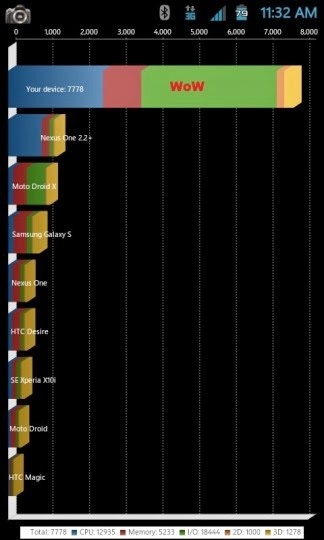 I think it’s safe to say the Samsung Galaxy S II is the new benchmark king, as if we didn’t know that already. The links below will give you all the information you need if you feel like giving this ROM and custom kernel a try yourself. As usual try these sorts of crazy things at your own risk but most of all, have fun and enjoy it.